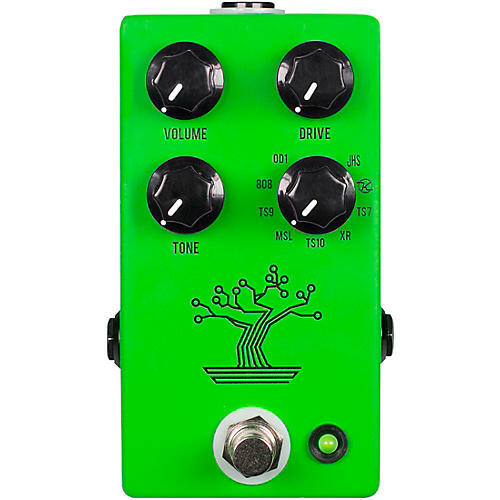 Get nine incredible overdrive tones in one amazing pedal. Though metal is in the name, this sound doesn’t quite inspire the modern metal djent one thinks of. Still it has a higher gain sound with a more low end and an overall more gooey feel. JHS own mod it's been doing since 2008 is much cleaner and overall more powerful. The mode has more pronounced higher- and low end drop offs.